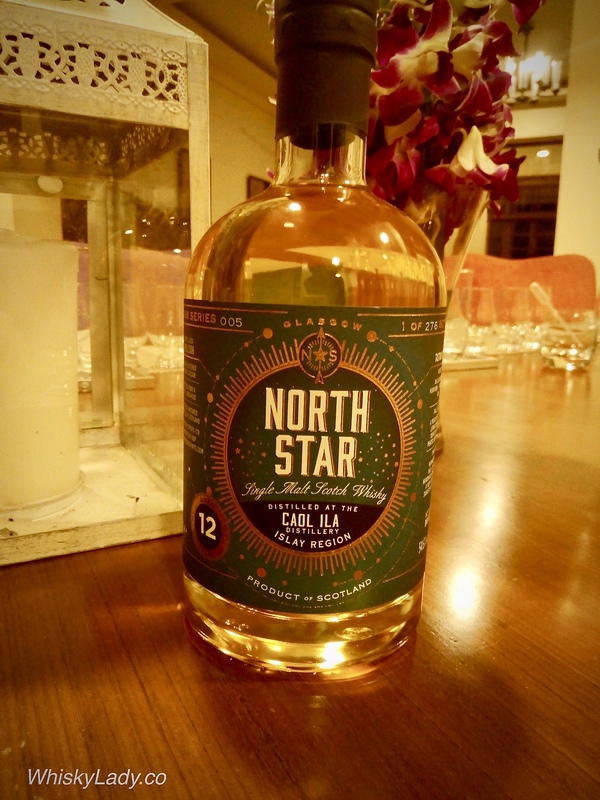 Our final North Star Series 5 whisky was from the Islay region with a Caol Ila whisky. 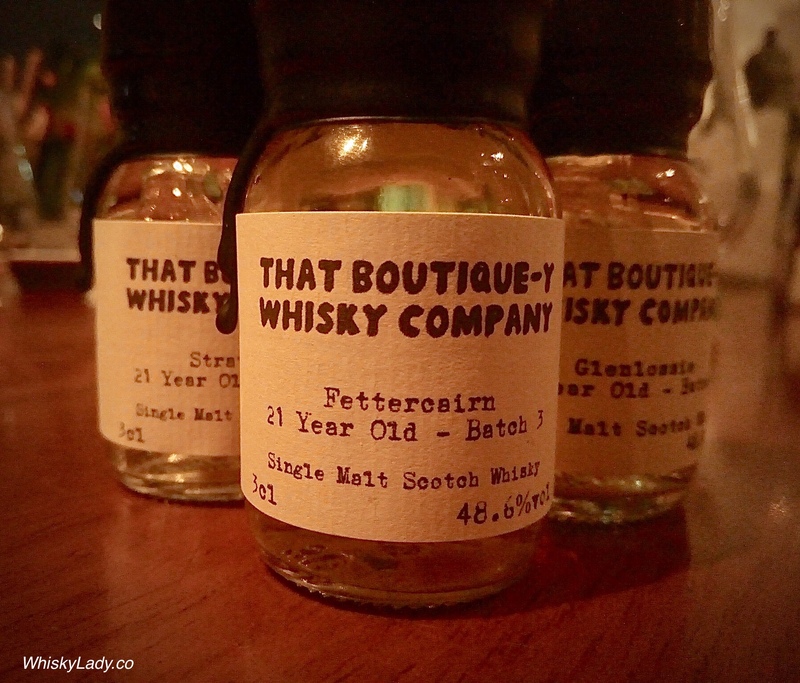 While it was the last, it was an entirely appropriate tasting order with this peaty robust dram coming after some lighter, flirtatious whiskies. For those of a peatier persuasion, quite enjoyed this one. The bottle shared a few more details – noting the Caol Ila was bottled from a refill hogshead, un-chill filtered and natural colour. 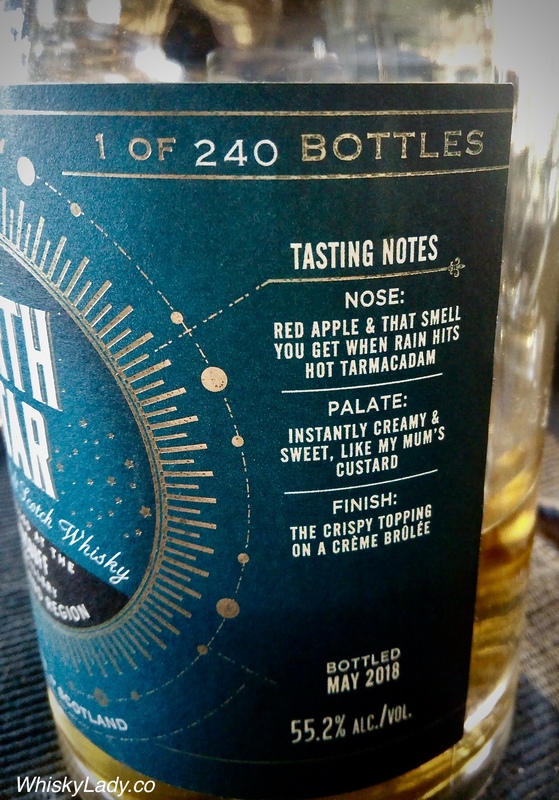 As for what Iain Croucher had to say about it in his North Star’s tasting notes? a sharp flavoured, round, green boiled sweet originally associated with Galashiels, Scotland. A “childhood favourite,” they are pale green and “slightly acid in flavour”. 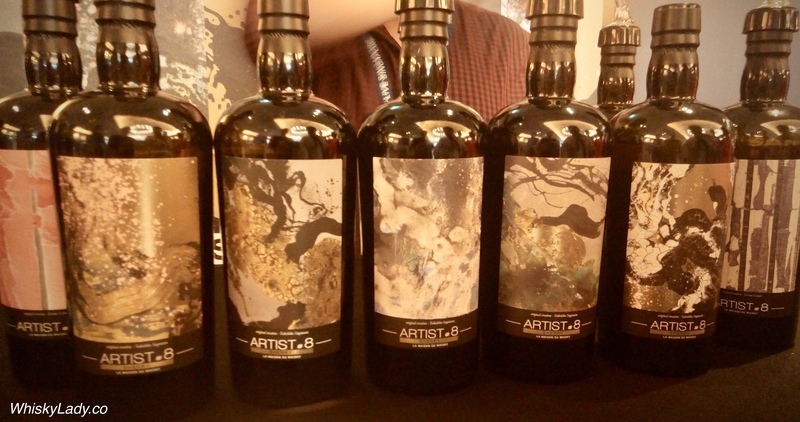 Overall it was terrific having a chance to try such distinctive drams – well worth exploring. For those curious about cost, this whisky was purchased online in July 2018 from Master of Malt for £76.36 / USD 100 / INR 7,215 and was opened in November 2018. 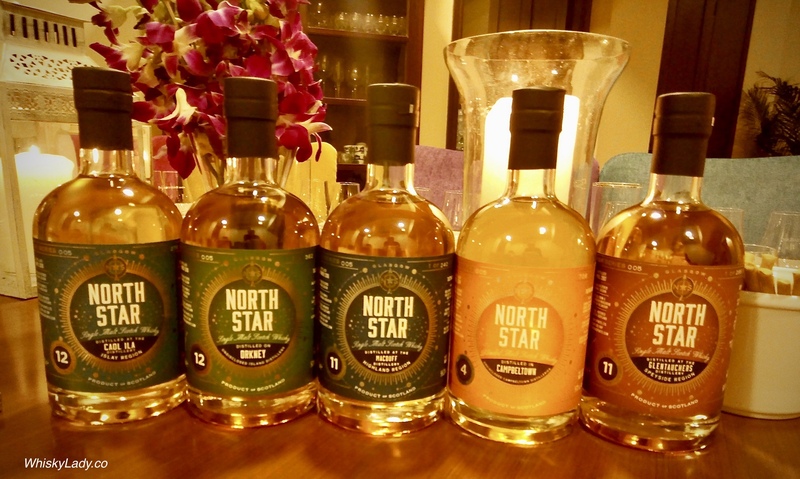 From the Highland region, our next North Star Series 5 exploring 5 regions in Scotland was from the Mac Duff distillery, best known for their Glen Deveron brand. 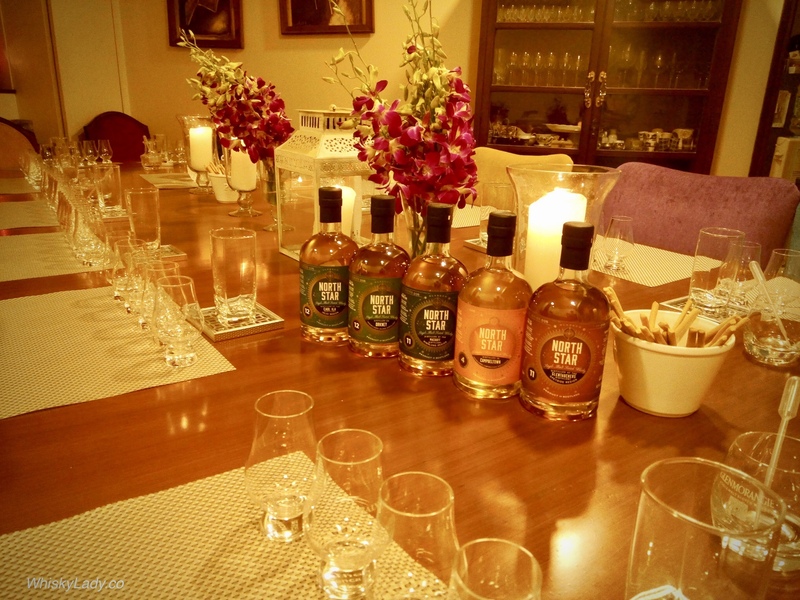 Our guest reviewer Rekha Sharma has been part of the Whisky Ladies of Mumbai from the start. Having lived a fairly nomadic existence since a young age, Rekha gained over two decades of varied corporate & entrepreneurial experience. From cable media industry in Hongkong with Disney Challen then Turner Networks (CNN), she then moved to New York where she founded & managed a retail business in Manhattan, combining an Asian antique store with an art gallery & a cafe/bar. Now living in India, Rekha manages a serviced apartments business in Bombay, being a part of a rapidly changing economic & social landscape that is India today. Above all, Rekha enjoys the arts, cooking, interior design, travelling & good whiskey! It was a friendly easy drinking dram and hard to imagine it was cask strength! 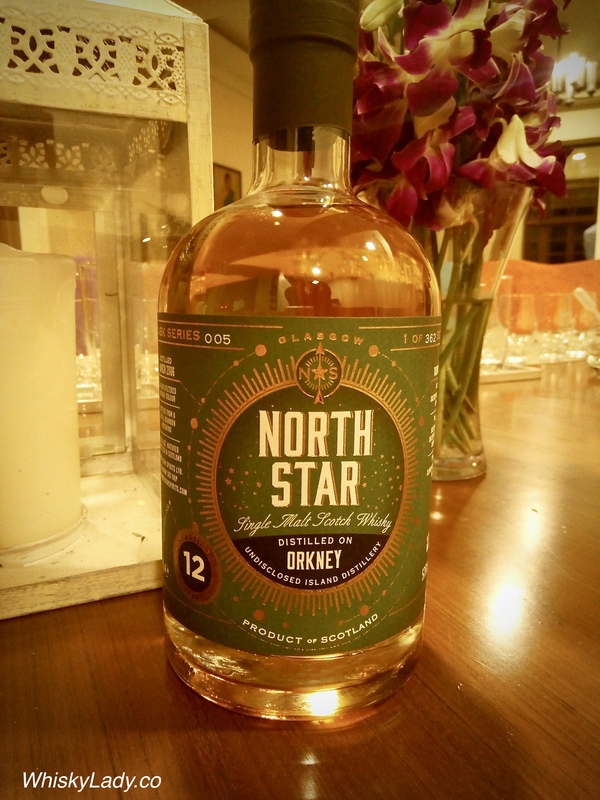 The North Star Macduff was bottled from a refill bourbon hogshead, un-chill filtered, natural colour with only 240 bottles. This whisky was purchased online from Master of Malt in August 2018 for £53.76 / USD 70 / INR 5,080 and was opened in November 2018. 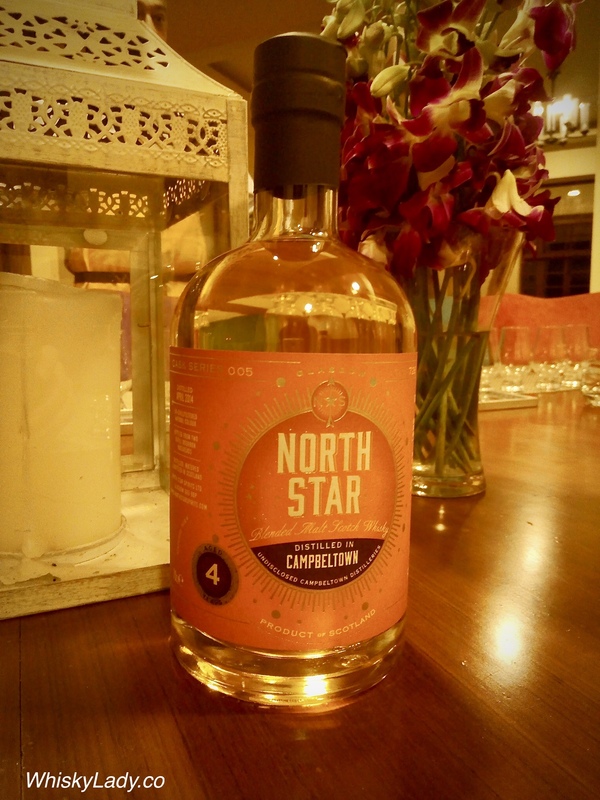 Next in our North Star Series 005 quintet was a whisky from Campbeltown, which was reviewed by fellow Canadian Paula McGlynn. 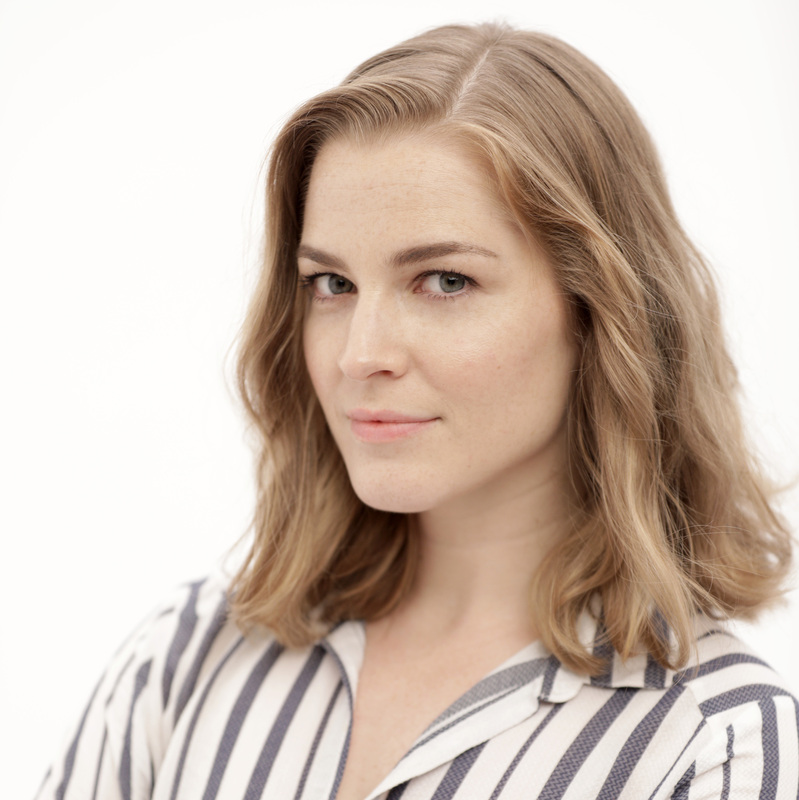 Paula McGlynn is a CEO and Founding Director of Gulbadan Talkies and Bharatiya Digital Party (BhaDiPa). BhaDiPa is the pioneer of Marathi digital content, starting with its hit series “Casting Couch with Amey & Nipun” in 2016, and recently revived the Marathi Stand-Up comedy scene, now managing over 15 comic artists. BhaDiPa now has 3 channels under it’s brand, including Bha2Pa (Travel) and Vishay Khol (Politics and Infotainment). BhaDiPa recently received the Zee Talkies Marathi Comedy award for “Best Web Series”, and currently has over 80 million views and over 800K subscribers. Entrepreneur, producer, actress, script writer… Paula will track down a new whisky experiment from Canada or the US, take an hour off from a film shoot in Goa to pop over to Paul John distillery for a tour (plus collect a coveted bottle of Peated) or drop by WhiskyLive when in South Africa… just because… whisky! You can also check out her #daarudiscoveries on Instagram at Dev_Paula. Bottled from a refill bourbon hogshead, un-chill filtered, natural colour. 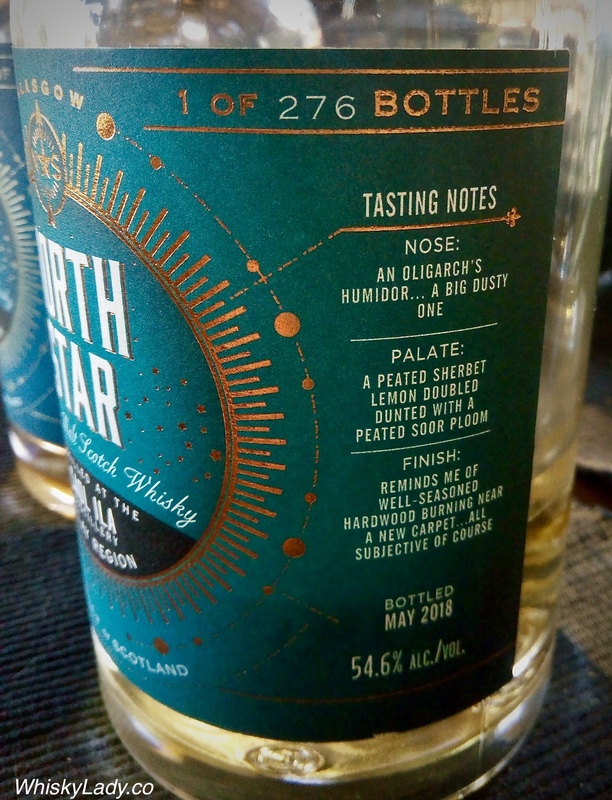 The second in an impressive-looking line up of North Star whiskies was a bit of a surprise – a 4 year old blend, cask-strength bottle (uh-oh) 57.4%! The Campbeltown immediately drew a few raised eyebrows, and when assigning review-duties to the whisky ladies Carissa warned me to be ‘gentle’ considering its youth. Upon opening, the first few whiffs led to a few remarks around the table about nail varnish and alcohol fumes… reaffirming our concern that this whisky needed some more time with the wood before bottling. However, much to everyone’s surprise there started to appear notes of honeycomb, cream, vanilla, and those small, sweet and tart mandarin oranges! 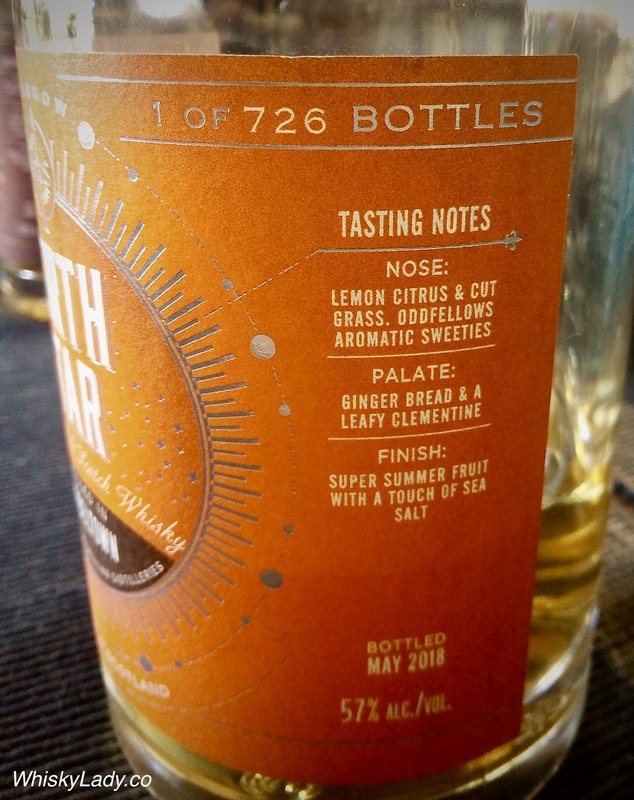 Upon first sip, we were all pleasantly surprised to discover a delightfully light and fruity palate echoing the nose – honey, oranges, ginger, and an orange-maple liqueur quality. Ending with a mid-length finish (again, a nice surprise), we drew further floral notes of lavender, aromatic bitters, salt, and some lingering orange sweetness. 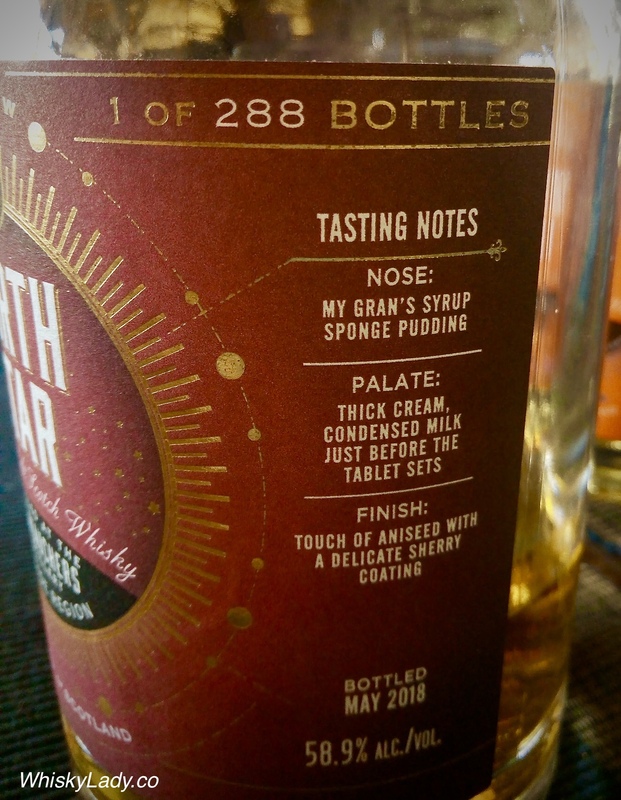 After sampling a few more whiskies, we returned to this one to find the nose had shifted to a delicious butterscotch, while the palate remained much the same as before. With a few drops of water, it brought out a lot more hard spices like cloves and ginger, and lost some of the more delicate floral notes. Still, not a bad trade-off depending on your mood! I really really loved this whisky, not just because it was unique to find such a light summery orange element in a whisky, but the pure surprise element of this depth and complexity coming from a 4-year old whisky. It’s like the underdog story, distilled and bottled… everyone loves it! The Campbeltown in Series 005 was a blended malt, and unfortunately they do not give us information as to what the whisky is made up of. I love bringing this bottle to my tastings as there is usually a few dinosaurs in the room that cannot believe this is only a 4 year old! We couldn’t agree more! It was a hit and great reminder that terrific whisky can be crafted with just a few years. For those curious what we paid (before it disappeared from online shelves! ), this whisky was purchased from Master of Malt in August 2018 for £37.40 / USD 50 / INR 3,600 and was opened in November 2018. 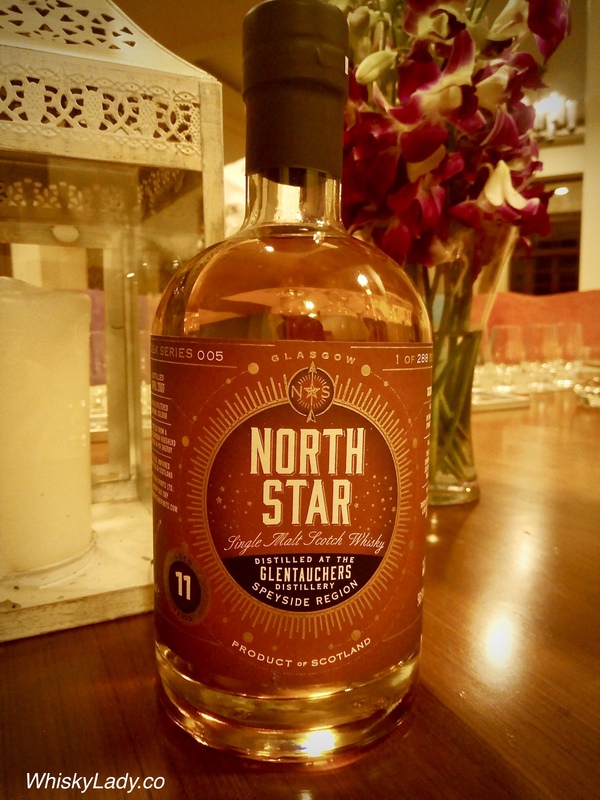 From the Speyside region, we picked the gentler Glautachers as our first selection for our North Star Series 5 evening with our Whisky Ladies of Mumbai guest reviewer Nikoulina Berg. Niko knows her stuff. 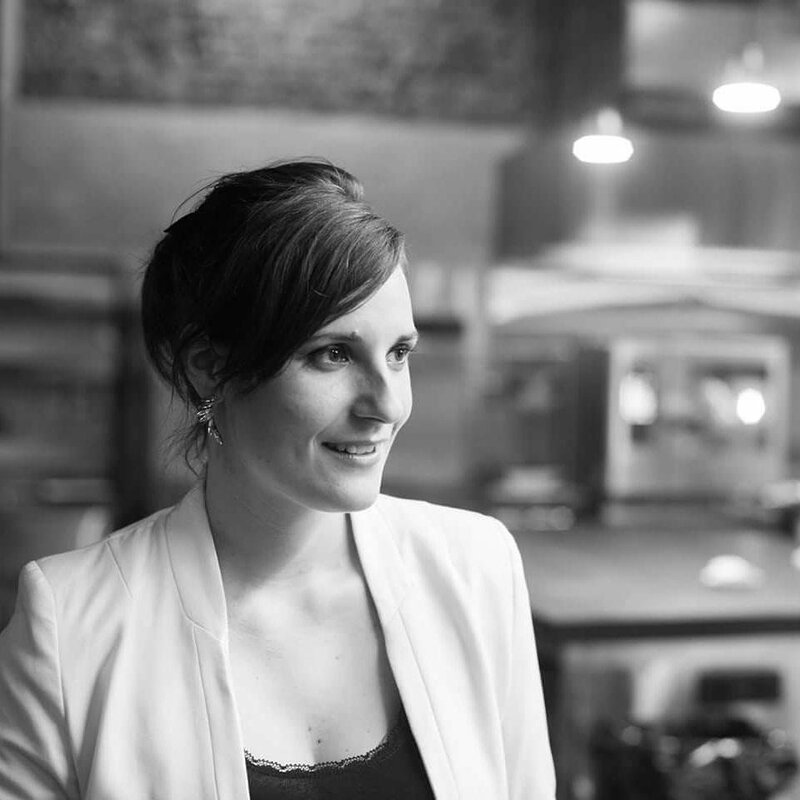 Experienced in the F&B industry with a career that has spanned Germany, US, Spain, China, Singapore and now India, Niko has a certain flare for food and fine spirit and wines. 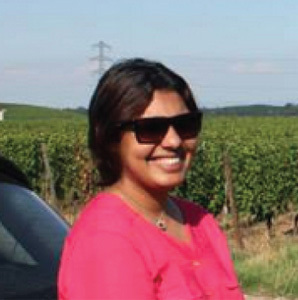 Currently based in Mumbai, Niko went from heading operations at The Table and Le Pain Quotidien, she went fully independent in 2018 to bring her expertise to advise existing and new hospitality companies on everything from guest experience, IT, operational excellence, entire concept creation to execution. More recently in December 2018, she launched ‘Sorrentina’, a classic Italian all-day dining restaurant and India’s largest gourmet grocer’s ‘Foodhall’ very first restaurant in Santacruz, Mumbai. With the Whisky Ladies, Niko has shared Bavarian whisky (Slyrs), several Japanese whiskies (Akashi, Mars Iwai, Nikka Grain, Super Nikka) and from La Maison du Whisky That Boutique-y Whisky Company’s Glentaucher’s 20 year. 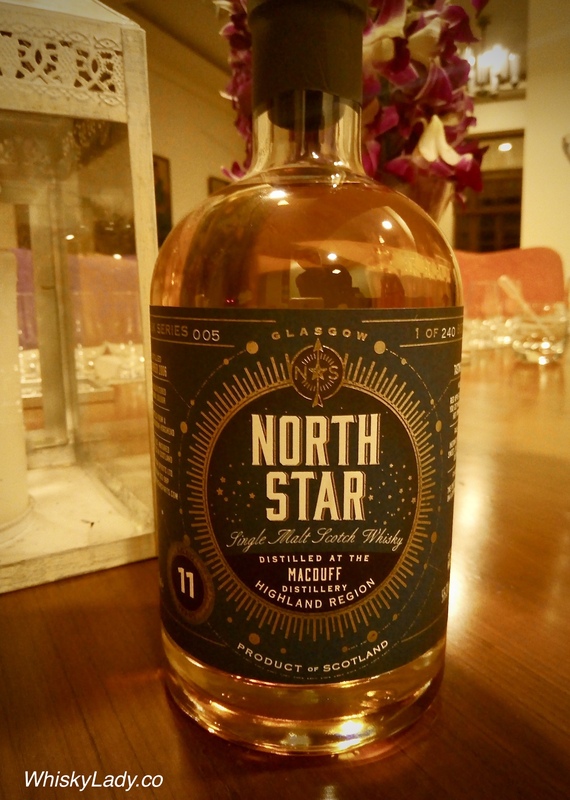 So what did she think of North Star’s 11 year Glentauchers by comparison? 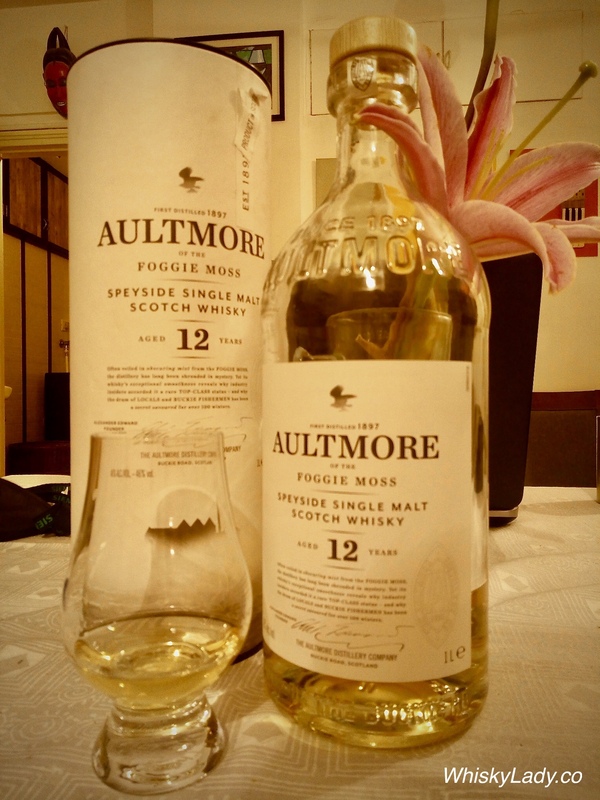 Overall: It’s an absolutely beautiful whisky and definitely one of my favourites from the series we tasted! I prefer it without water but it needs some time to unfold fully. After the Glentaucher’s 20 YO from ‘The Boutique-y’ I am starting to see a pattern with my notes and ratings of Glentauchers drams! If you can get your hands on this – get it while you can! Highly recommended!